Hong Kong's Fitch Ratings has assured the Maldives reserve has sustainability and was given a second time rating based on this. The new rating by Fitch has given the island nation a 'B Plus' based on the booming tourism industry and increase of state revenues. Finance Ministry had expressed their joy to the international rating agency's final review adding the 'B Plus' rating proves government's economic agenda and initiatives have been successful. The ministry added the Maldives reserve's sustainability also bolsters the government's policies provide proper leeway for economic growth. 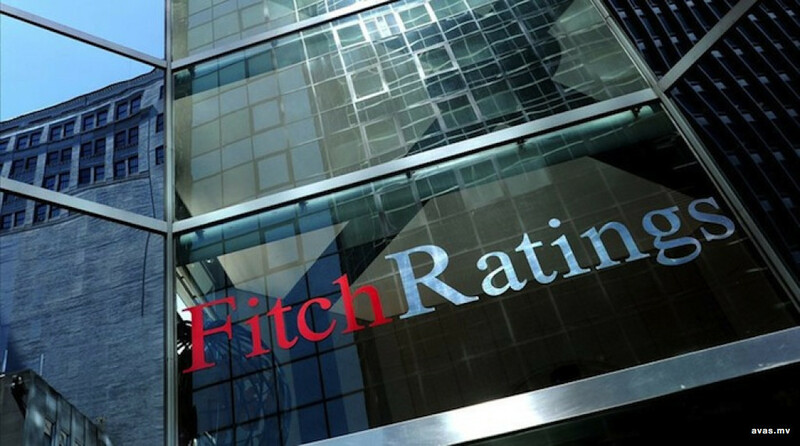 Though Fitch has provided a favorable rating to the island nation's economy the preceding rating from Moody's had not been entirely in support of the financial status of Maldives. According to Moody's the island nation was slowly losing the option of settling foreign debts to its creditors.